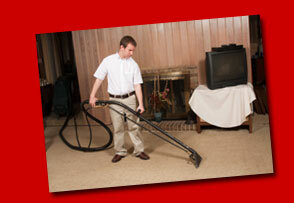 Experienced, trustworthy technicians trained to pay attention to detail. We have been satisfying customers since 1977. 90% of our business is repeat and referrals. 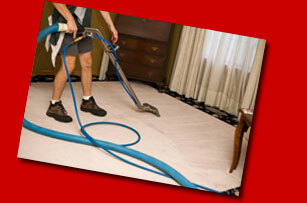 You can be confident having us in your home and business. 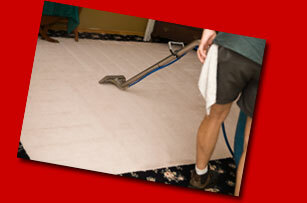 Carpets dry in a few hours. 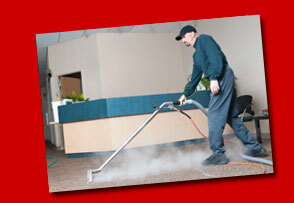 This method of cleaning is safe and recommended by the manufacturer.